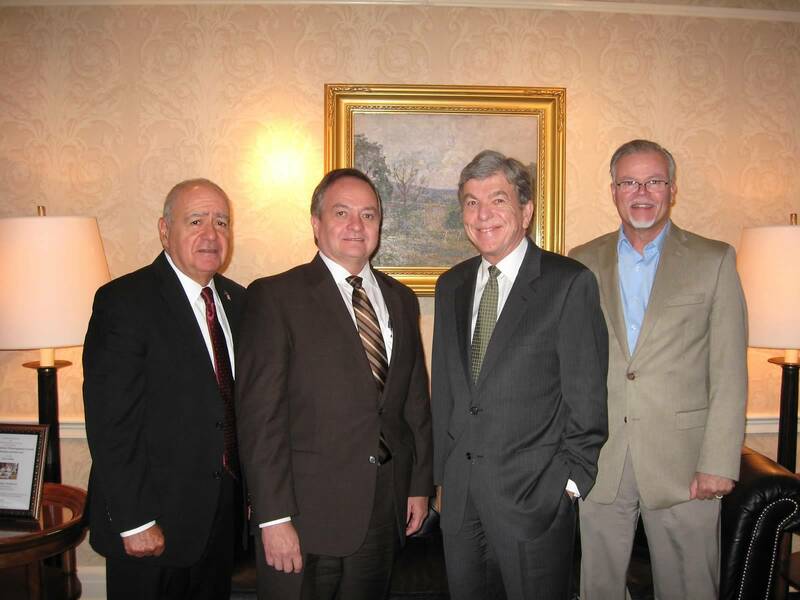 Attendees of the Alarm Industry Communications Committee’s quarterly meeting on September 17 in Washington, DC, had the opportunity to sit down with Senator Roy Blunt (R-MO) for a wide-ranging discussion of some of the most pressing issues facing both the alarm industry and the country. Senator Blunt stressed the importance of security, both at the individual and the national level. His positions on the Senate Committee on Commerce, Science, and Transportation and on the Senate Select Committee on Intelligence put the Senator in a unique position to be aware of both the threats to security that the American public faces and the technologies and systems that are being developed to limit those threats. He described his work on the Select Committee on Intelligence in one word – “scary” – and emphasized that the alarm industry’s role in the security and emergency response network continues to be essential in the face of the many evolving threats the country faces. Senator Blunt also discussed his “many and long” personal connections to the alarm industry, noting that his predecessor as the Representative from Missouri’s Seventh District, Mel Hancock, had been a significant player in the alarm business. “Telecommunications issues are issues that I’ve been interested in and concerned about for a long time,” he told the group. –Thanks to Lauren Baumgartner, the Carmen Group, for this report. Photos by Elizabeth Lasko, CSAA. 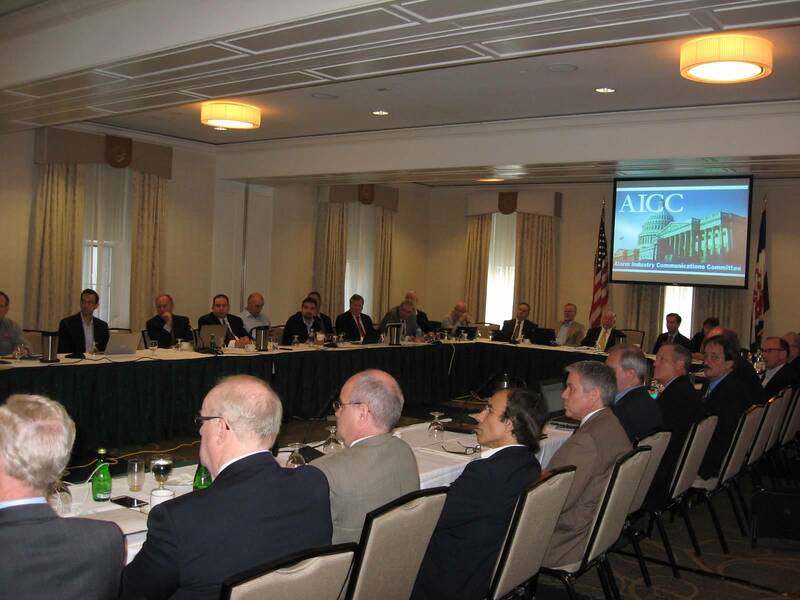 Find out more about AICC. Demand for the unique education and networking opportunities at the CSAA 2015 Annual Meeting is so high that more than a month in advance, our hotel block at the Fairmont Mission Inn & Spa is completely sold out. If you haven’t already registered for the meeting, please make sure to confirm alternative accommodations before registering. If you have questions, contact meetings@csaaintl.org.